iOS 8.3 came with a new set of emojis that we all claim to love. However, they are only part of the iOS platform and other operating systems like Android does not have any access to it. Since a lot of Samsung and HTC users are not satisfied with their host emojis there is actually a possible way to get iOS emojis on Android without rooting your device. Other applications do require a device root to get those awsm emojis but this is the real catch here. You do not have to go through the complex root process that many of you are already not fond of. FlipFont 3 is one such application on the Google Play Store that enables you to get iOS emojis on HTC and Samsung without root. So lets begin. By obvious means, first you have to download the FlipFont 3 app from the play store. 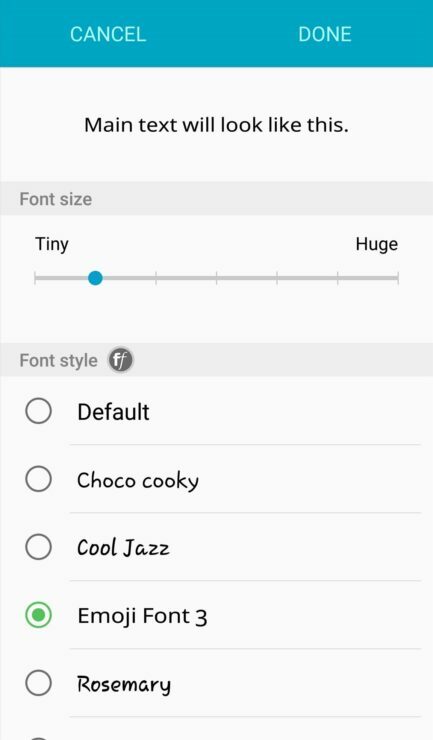 Once you install the FlipFont 3 application, head to the fonts settings menu. 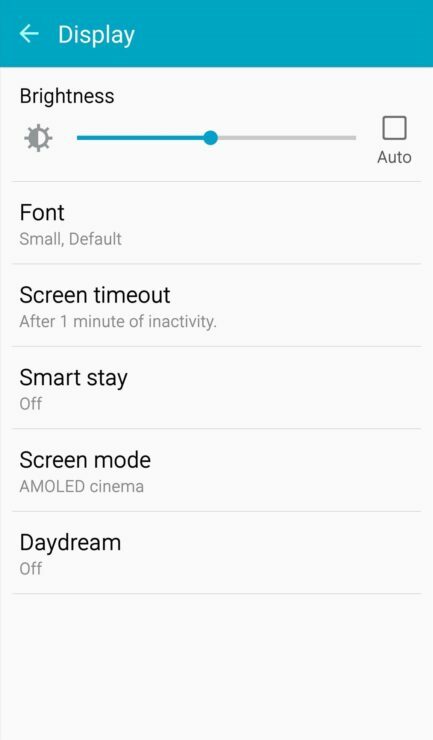 For Samsung users you need to navigate to settings >> Display >> Fonts. For HTC users you need to navigate to Settings >> Display and Gestures. Select Emoji Font 3 and press Done. Do take note that your Samsung or HTC font will change slightly. This is because the application is basically a font app and emojis are part of it. However, the Font 3 does not merely have a lot of difference than the original one and its hardly noticeable. If you want to minimize the changing effect in font, you can always reduce the font size. Now open your keyboard in any application and bring those emojis up. you will see that the emojis that come with these fonts are iOS look-alike. You can see the minor difference but this is a trade-off for not rooting your device. This wasn’t difficult was it? No complex root required and you have successfully changed your Samsung/HTC emojis to look like those of iOS. However, if you change the theme of your smartphone, you will have to repeat the process again. Do let us know in the comments how you liked them.